Creating color themes isn’t easy and most people find it hard to bring their imagination to good use to create good themes. 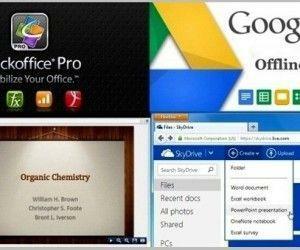 This maybe a huge dilemma for people looking to create color themes for applications like Adobe illustrator or even Microsoft PowerPoint. 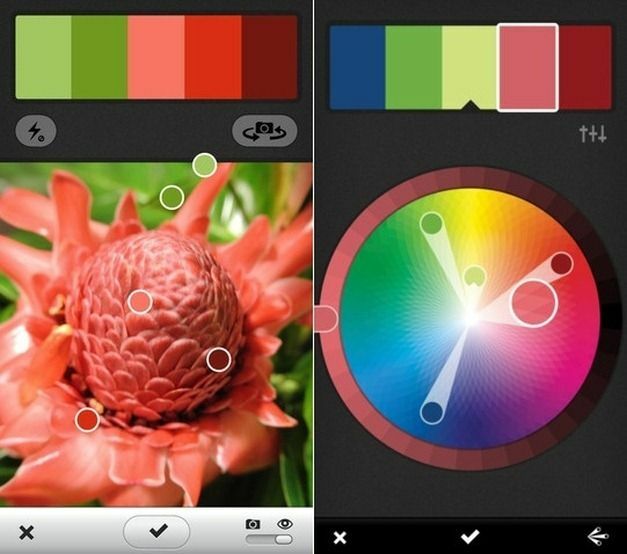 Adobe Kuler is a free iOS app that lets you create color themes from pictures. To create a theme, you can either take a snap to extract color themes from it or pick a photo from your camera roll to get the job done. 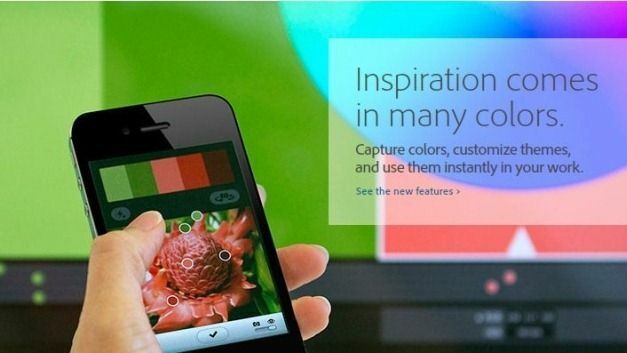 With this app you can capture your color inspiration anywhere from something as simple as a mural, room, garden or anywhere from your surroundings. 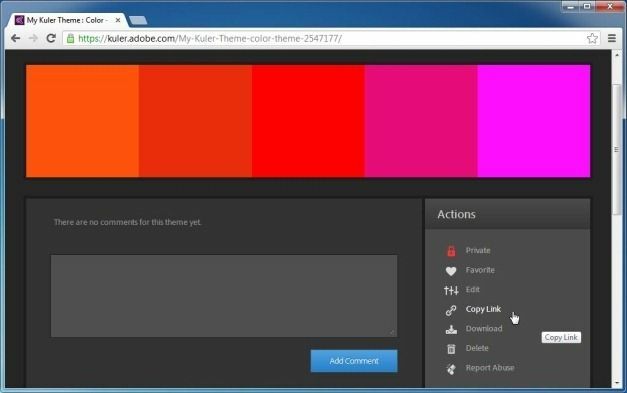 The color themes created using Adobe Kuler can be saved to the Kuler website, which is an online community that provides shared color themes from users. 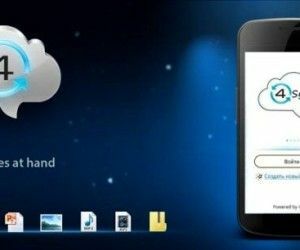 The created themes from your iPhone or via the Kuler website can be used with Adobe applications like the Adobe Illustrator and Adobe Ideas. 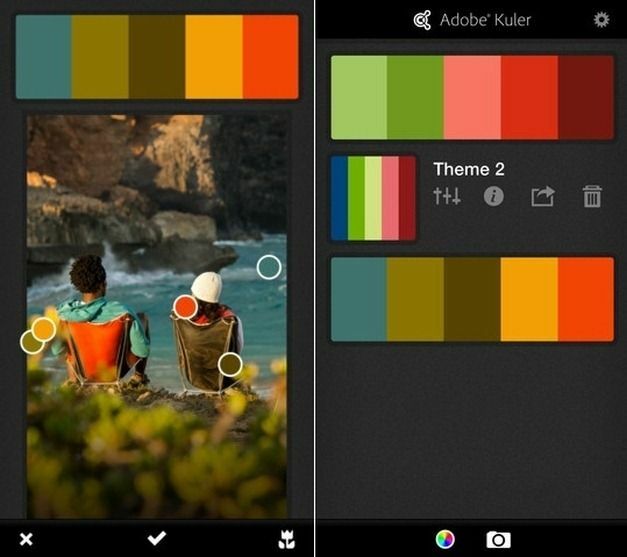 Whether you are a graphic designer, artist, professional developer, hobbyist, or just someone who loves colors, Adobe Kuler will help you transform your iPhone or iPad device into the ultimate color theme maker. 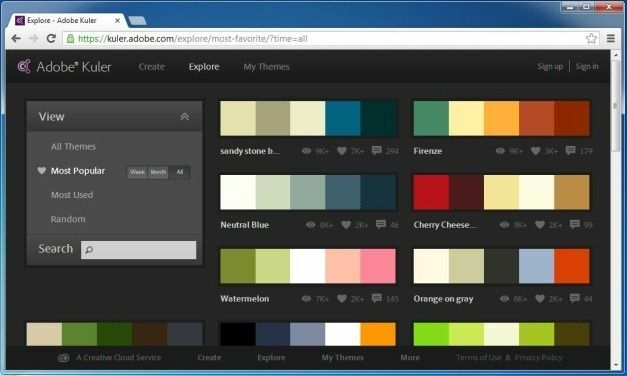 Adobe Kuler also has a web app which can be used for creating and saving your color themes. 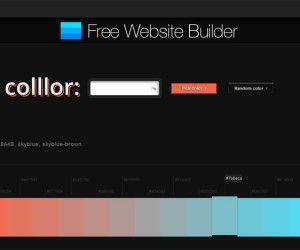 You can also search through the Kuler website for popular, most used and random color themes to gain inspiration or to find themes for your projects. 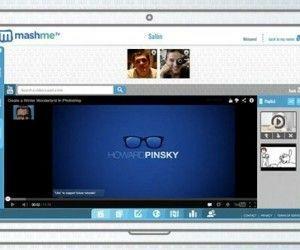 Themes created with Adobe Kuler can be synced with the Kuler website and you can also share them via email or Twitter. You can also download your themes, as well as themes from other users, leave comments, add themes to favorite and rate them. 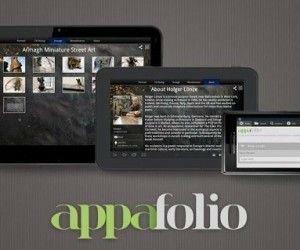 You will require logging in with an Adobe account to perform such tasks.